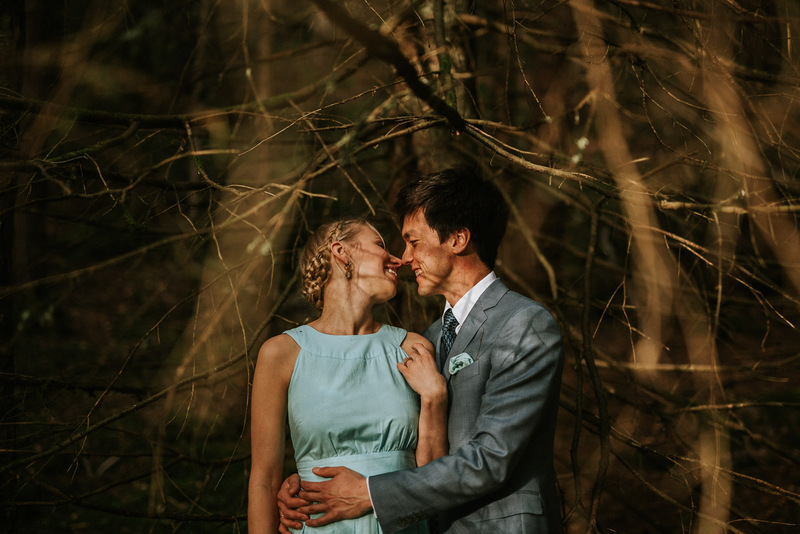 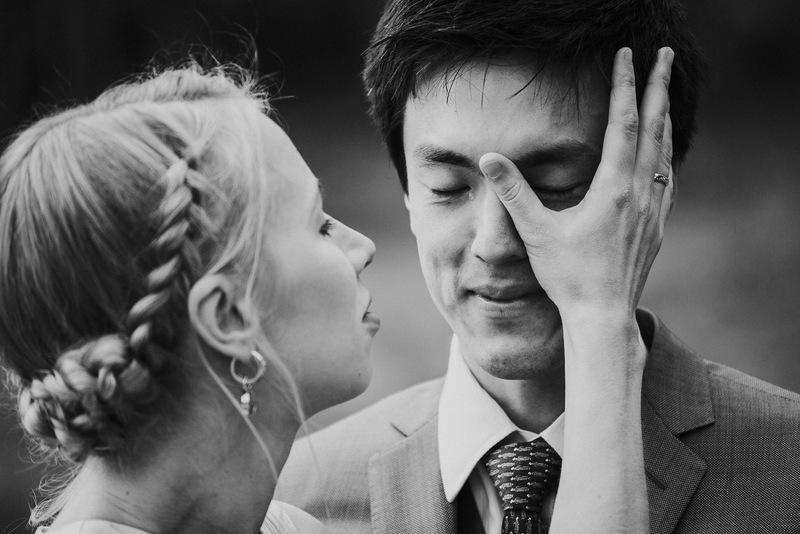 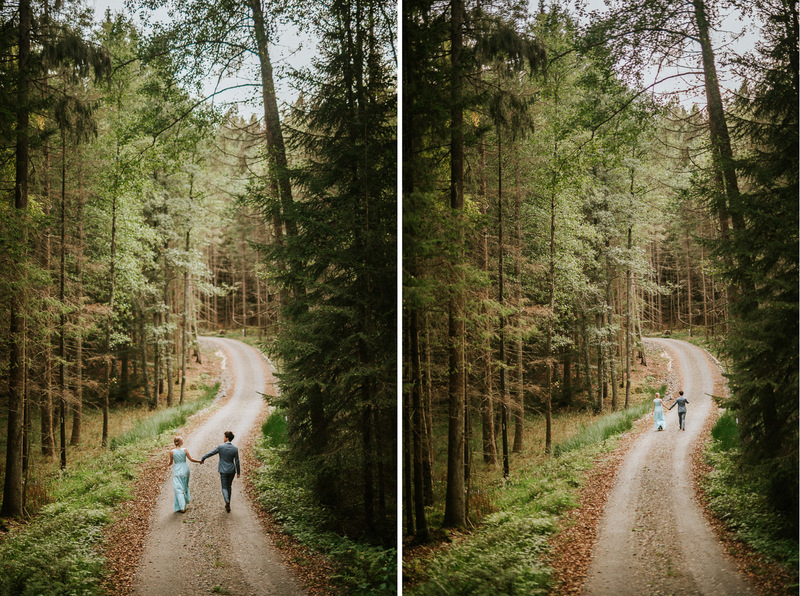 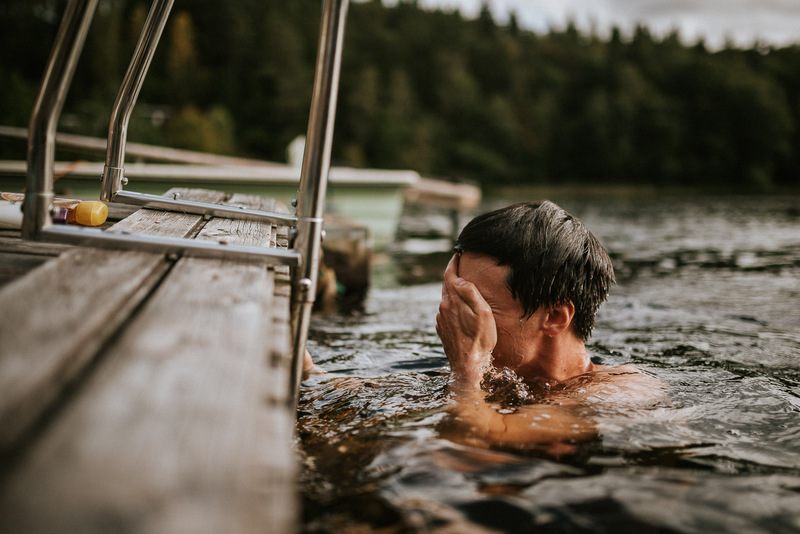 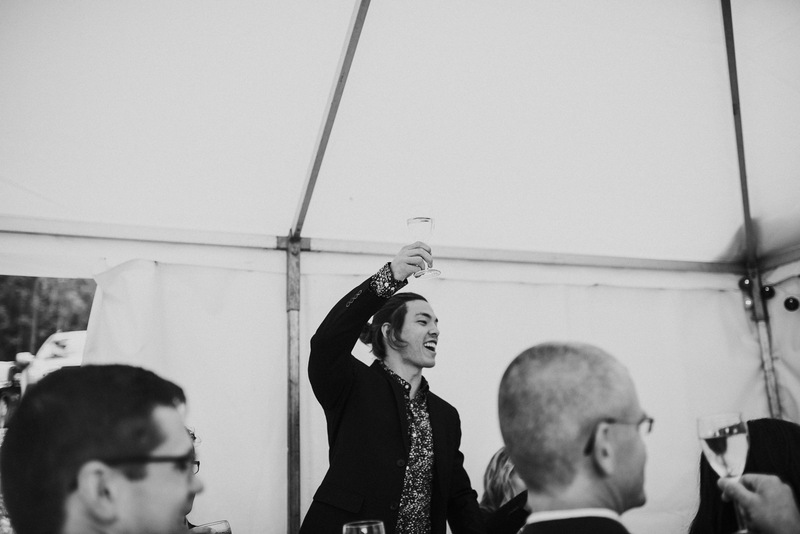 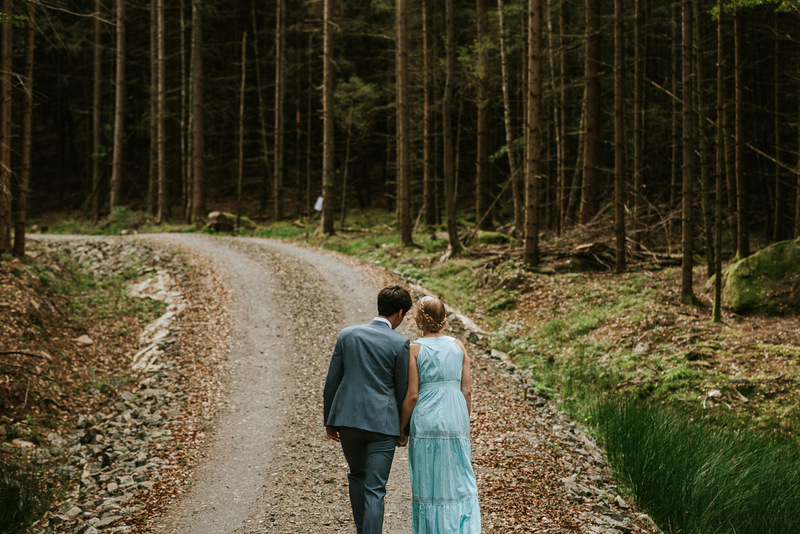 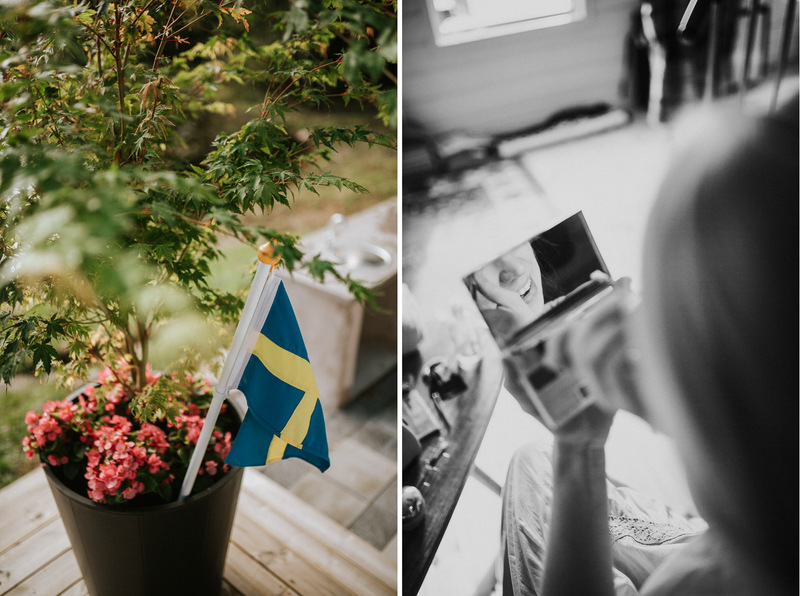 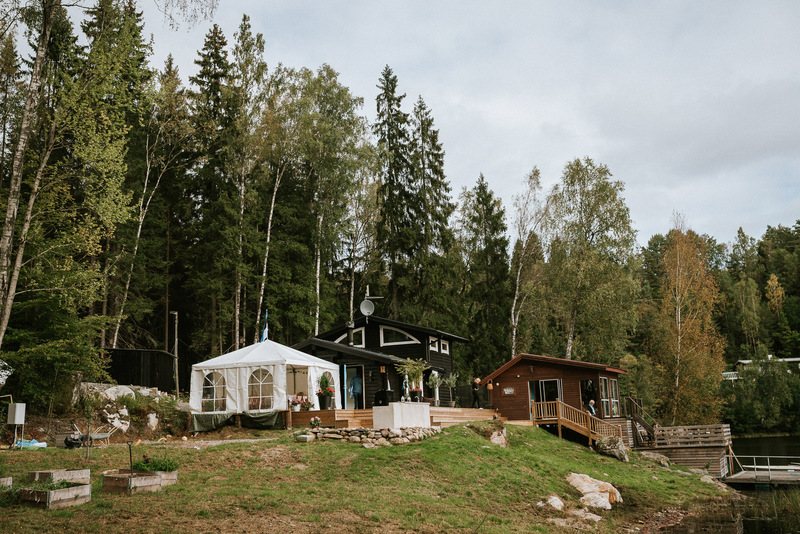 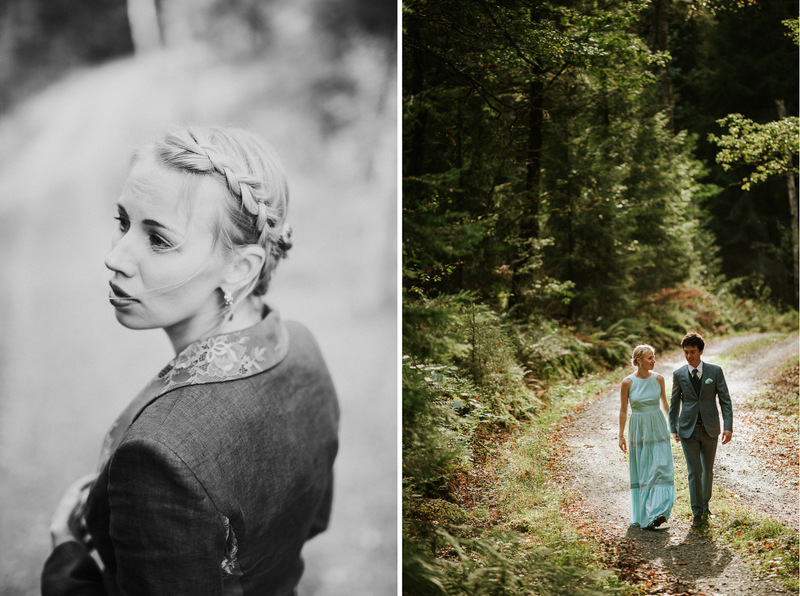 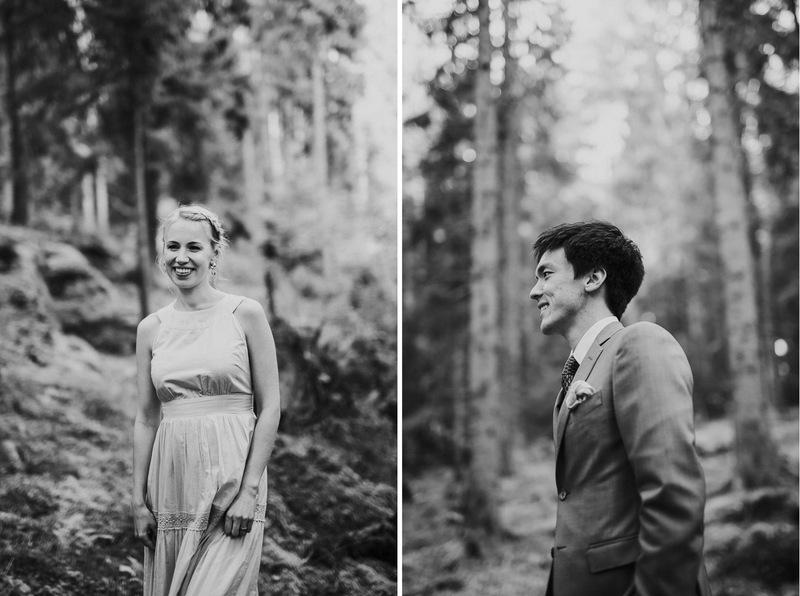 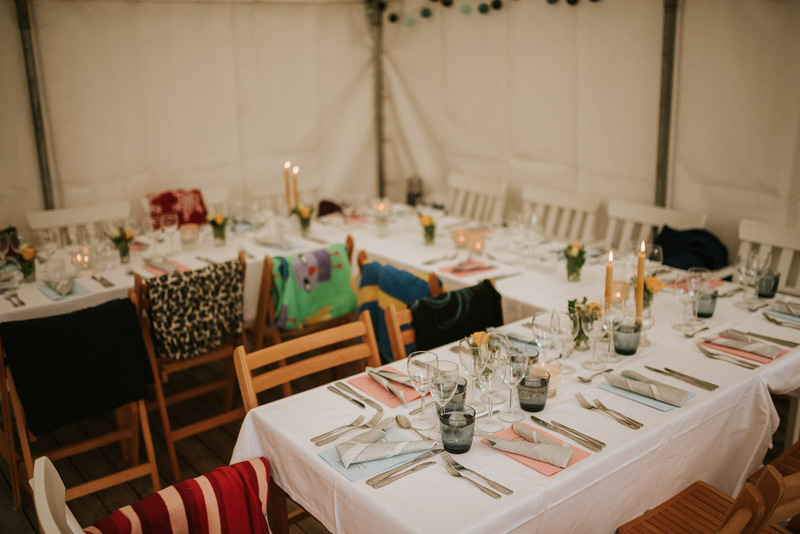 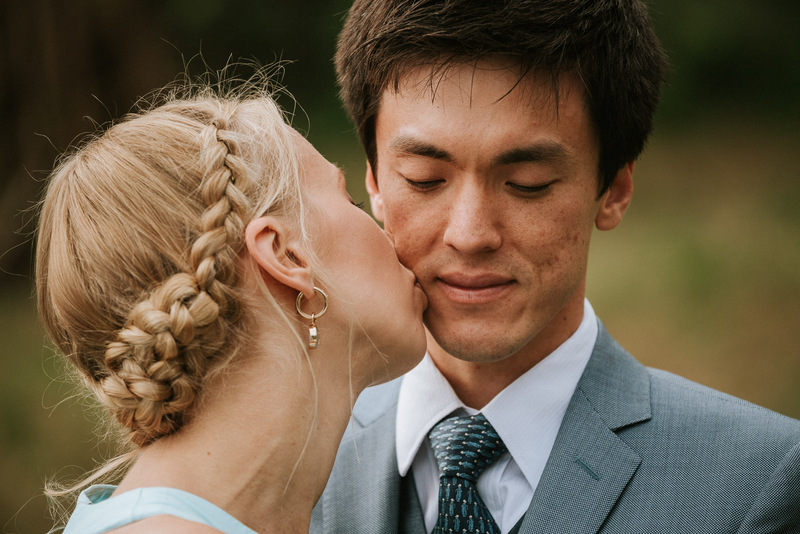 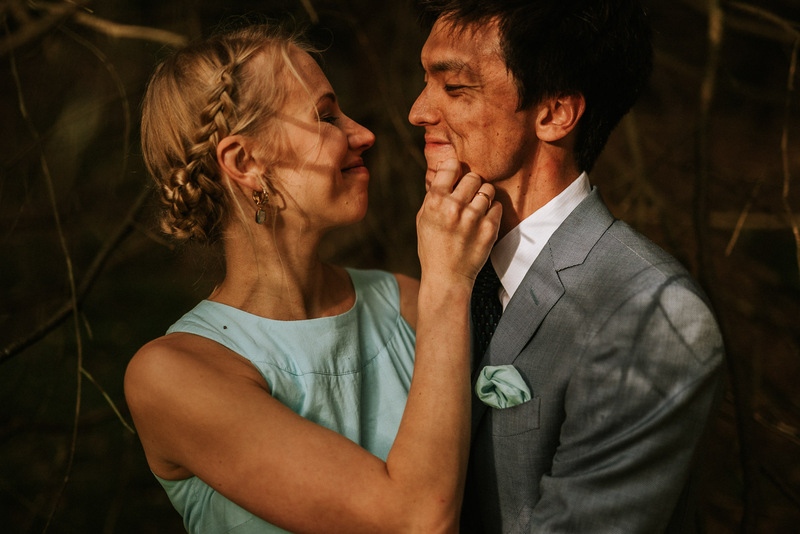 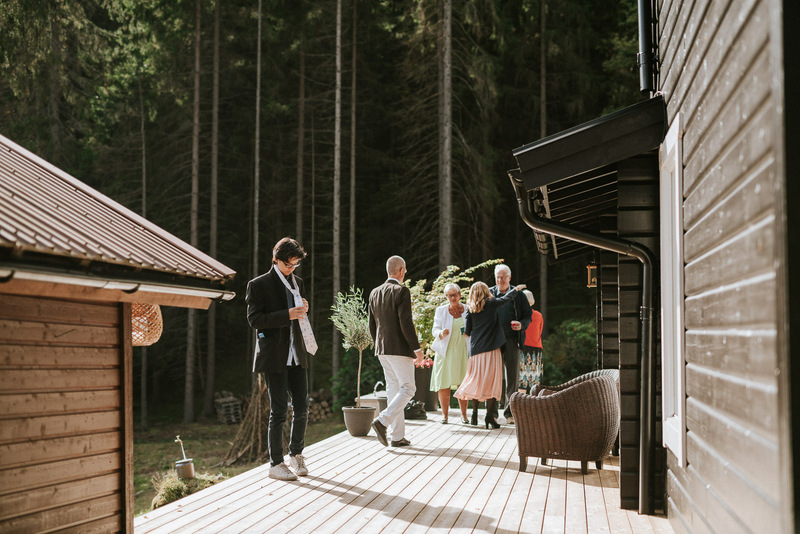 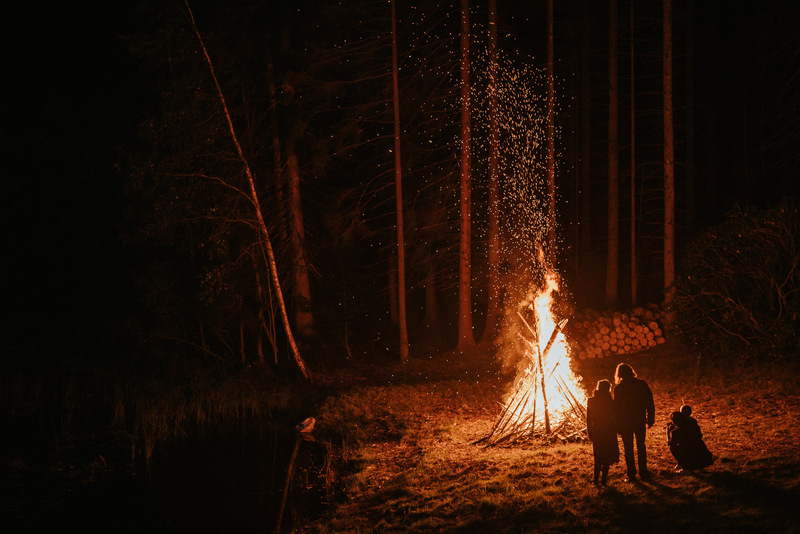 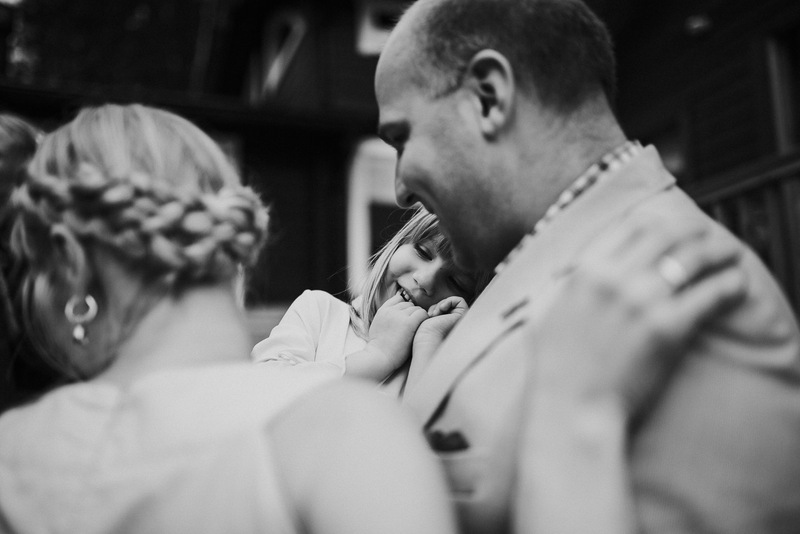 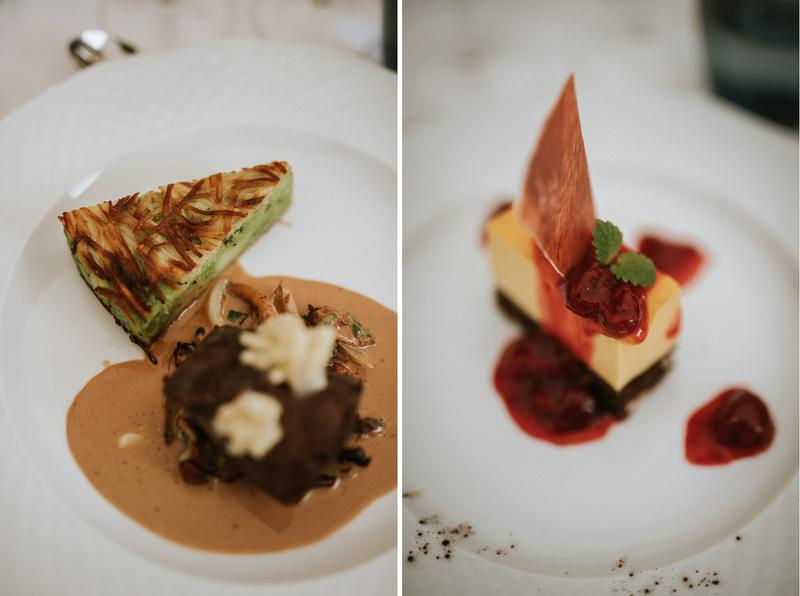 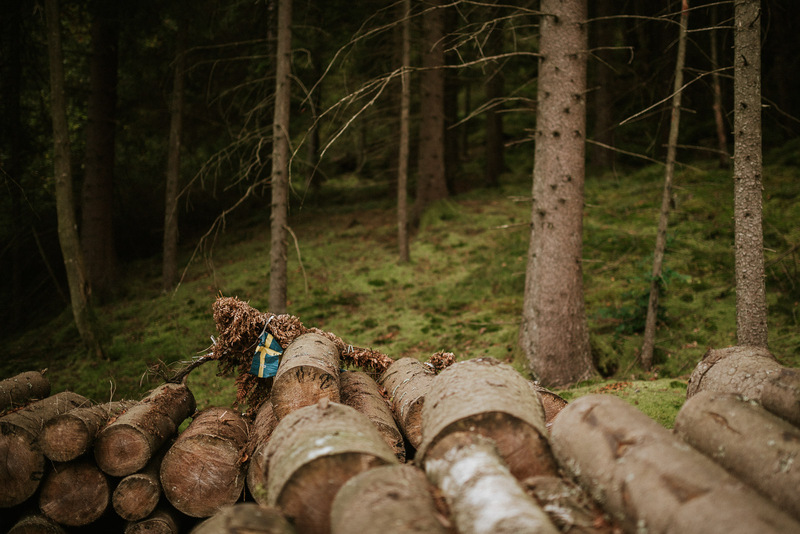 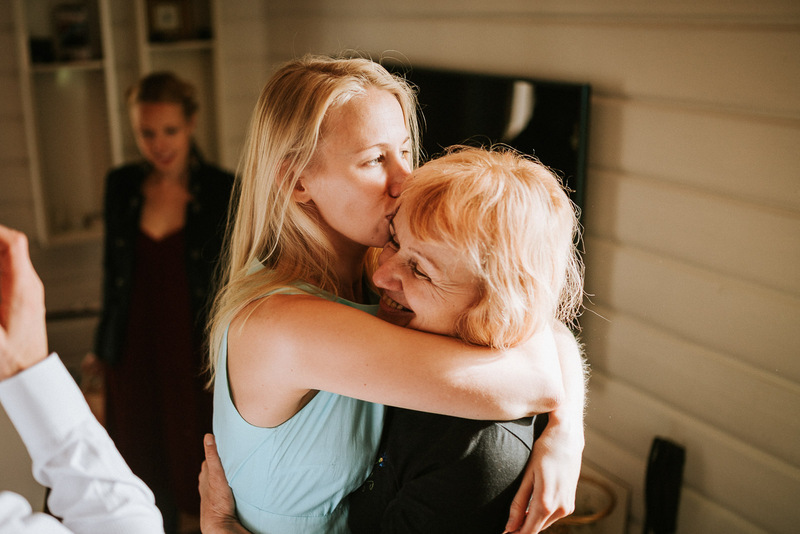 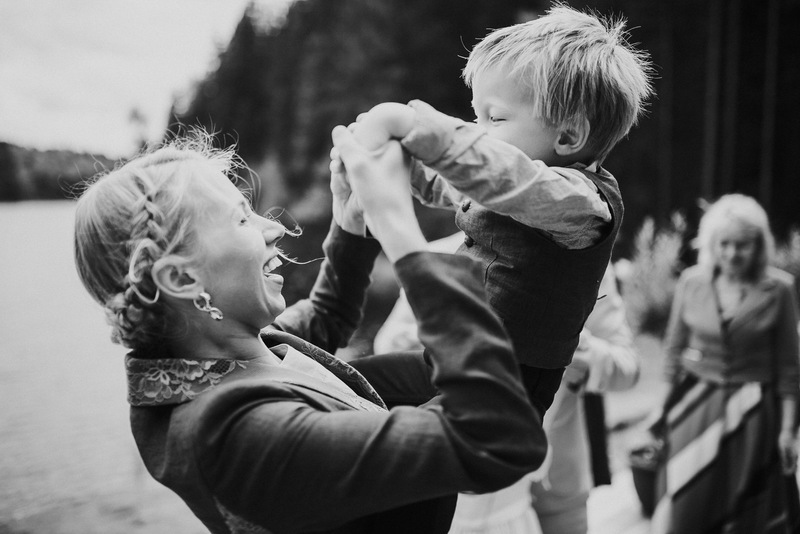 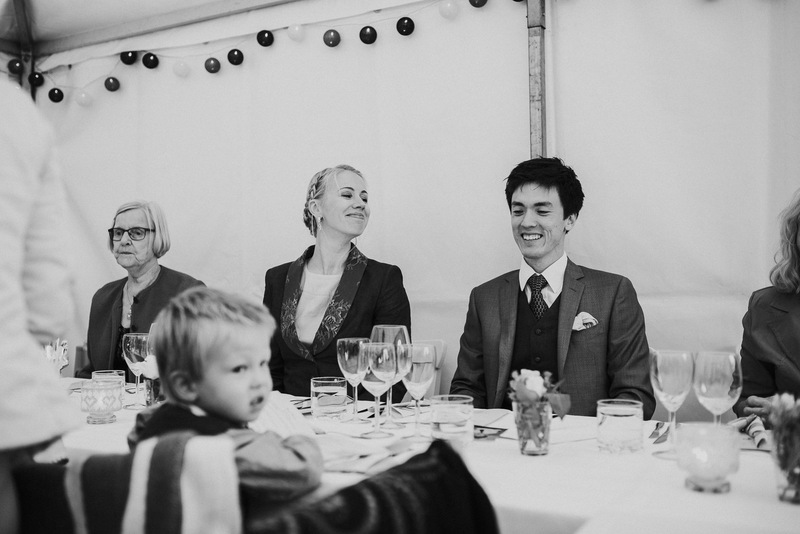 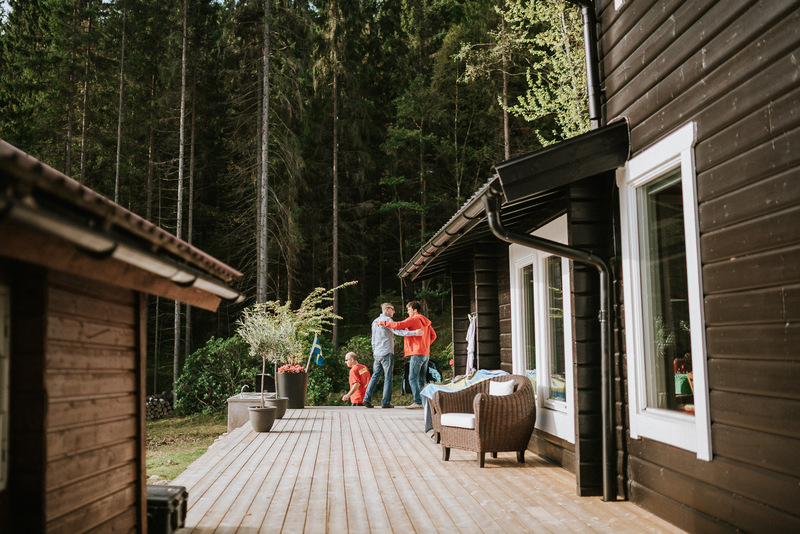 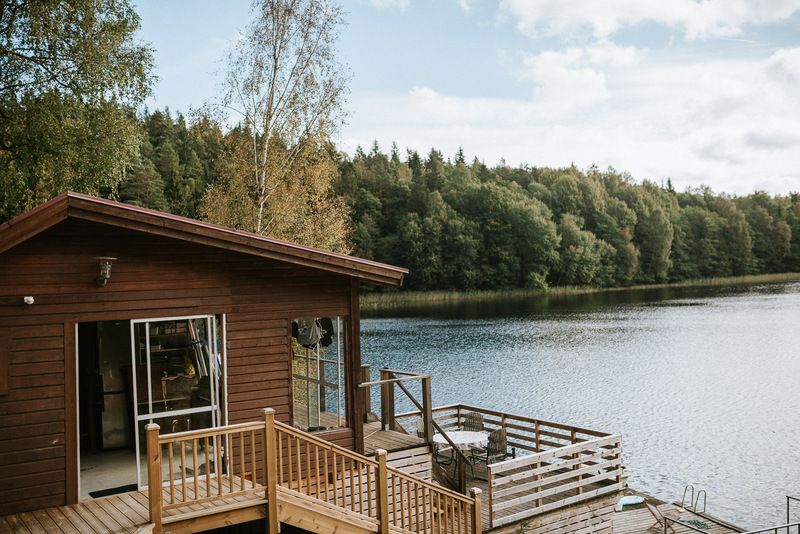 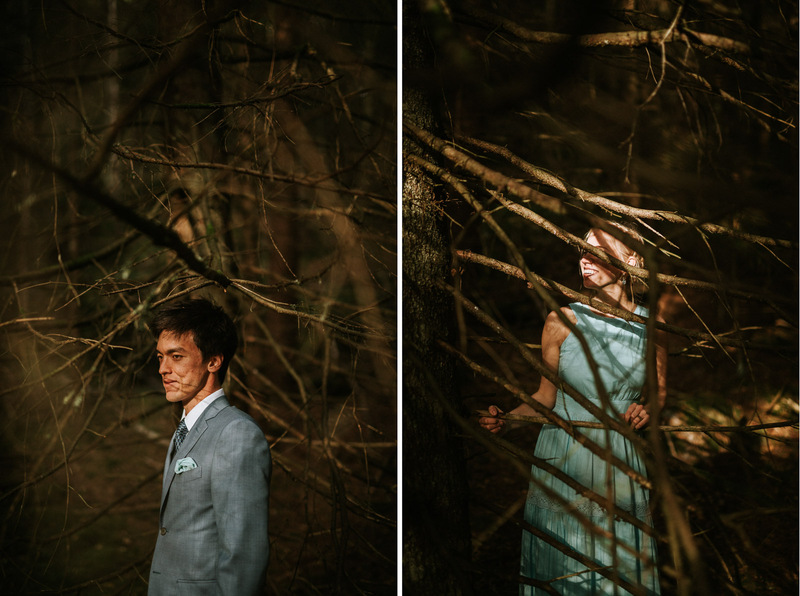 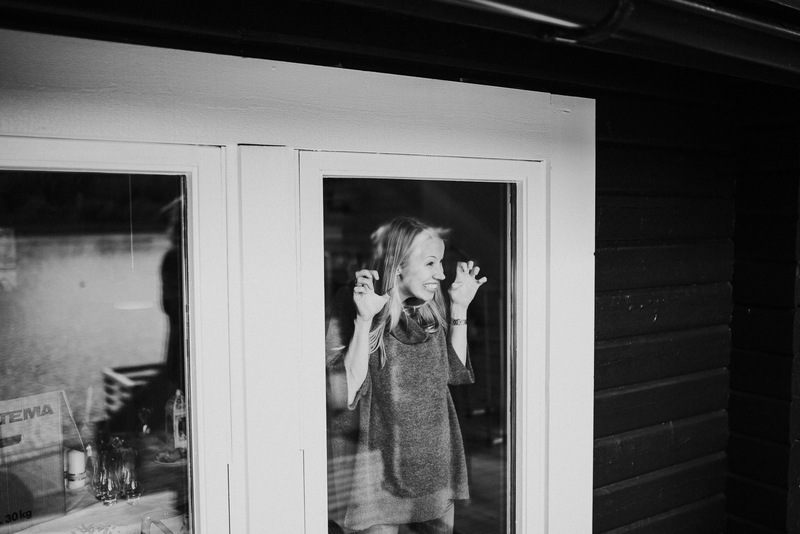 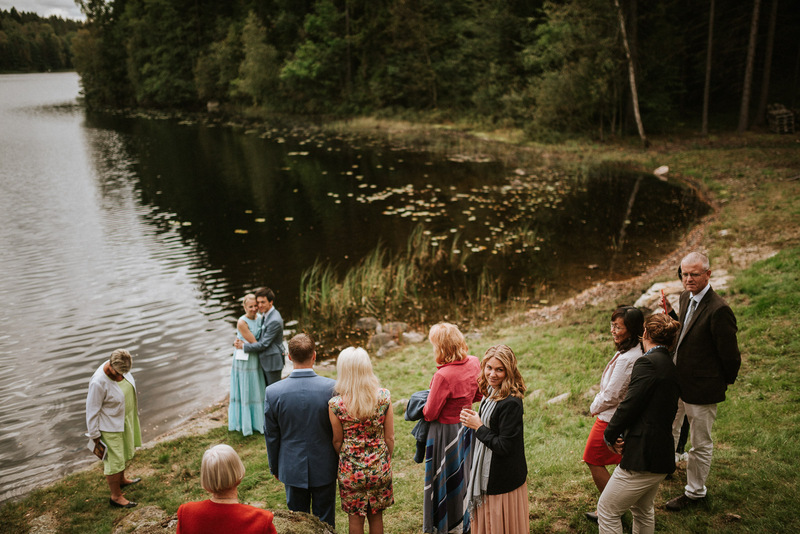 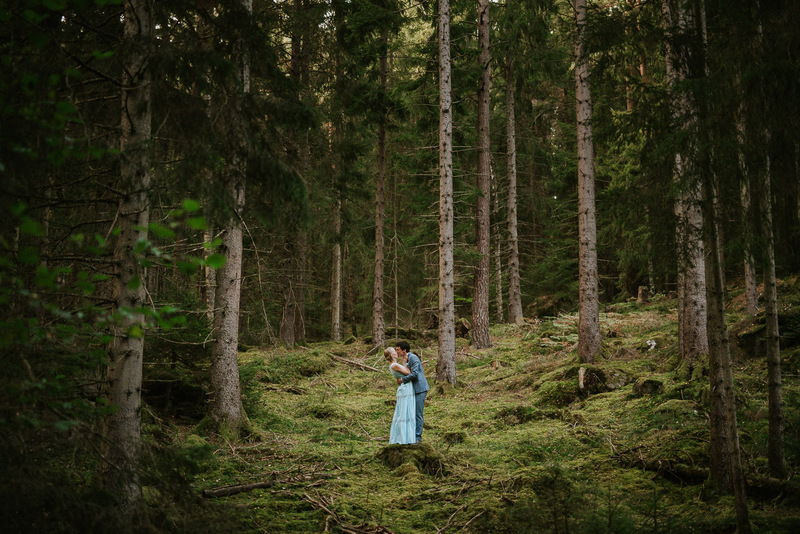 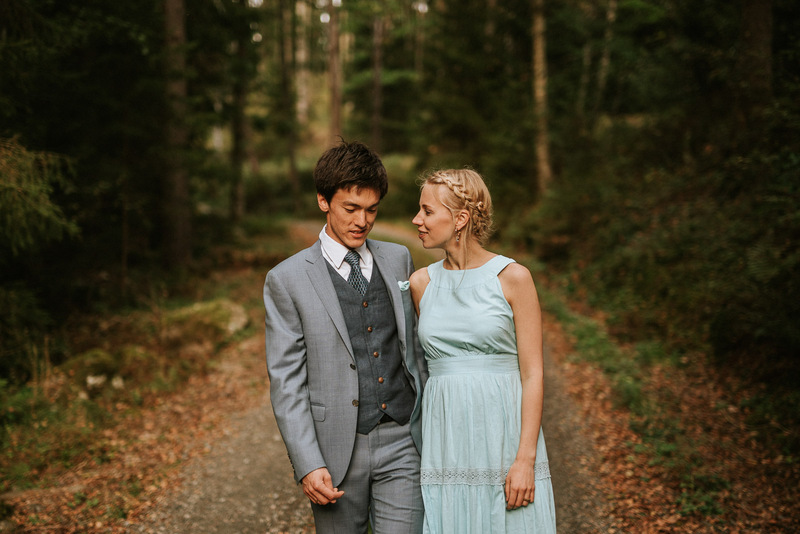 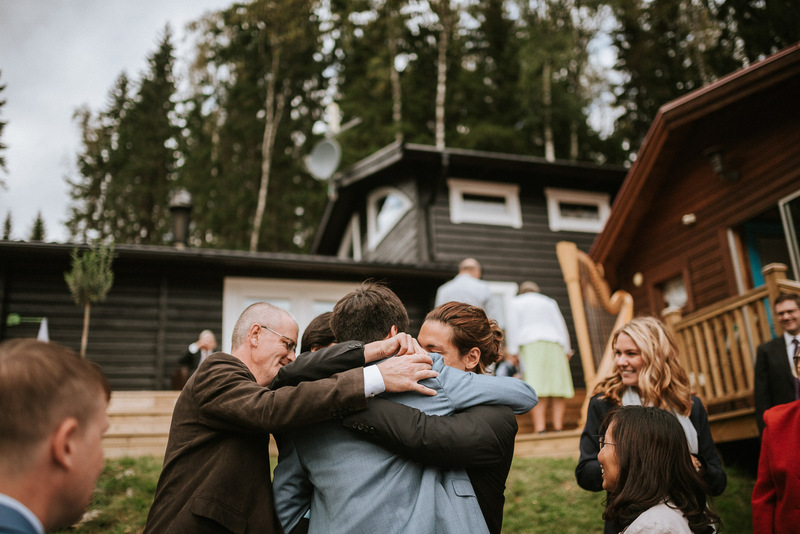 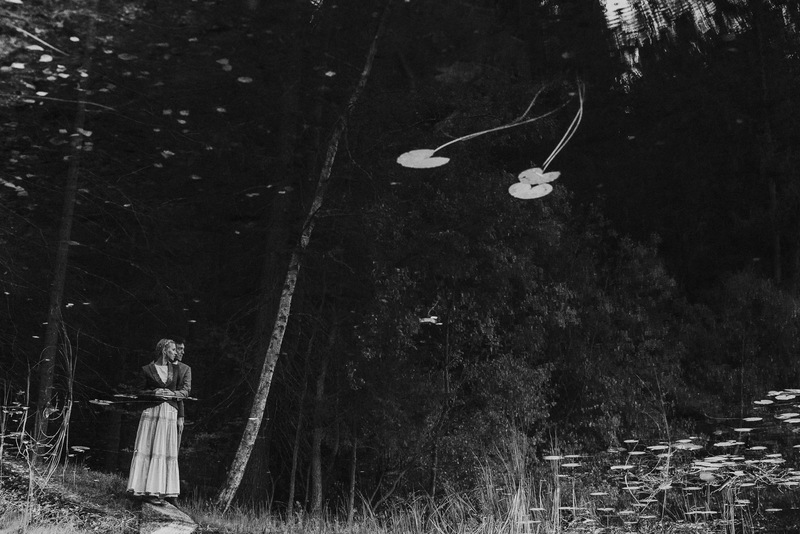 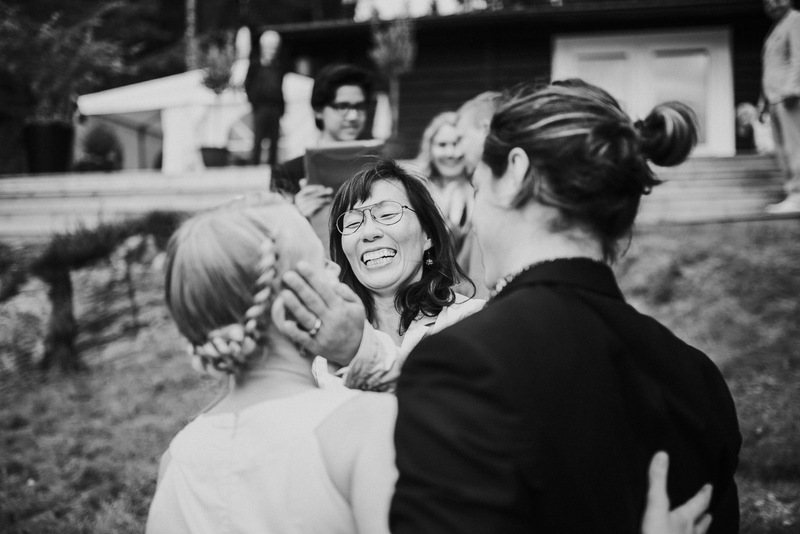 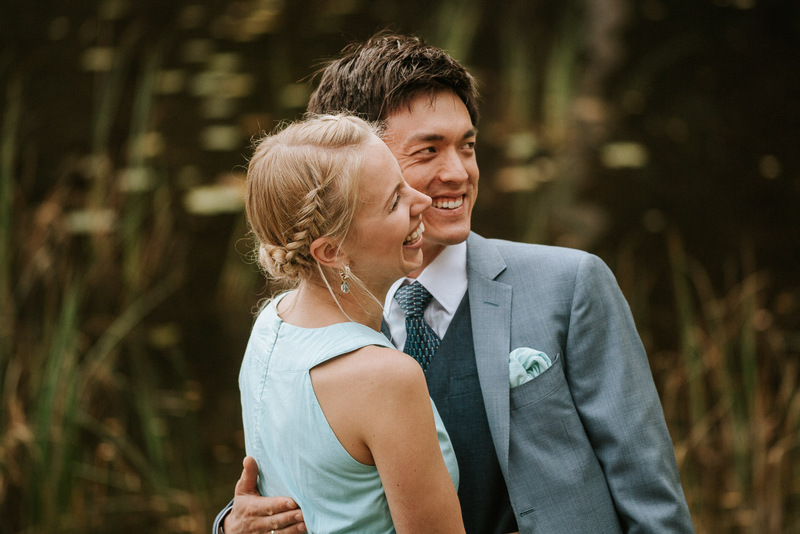 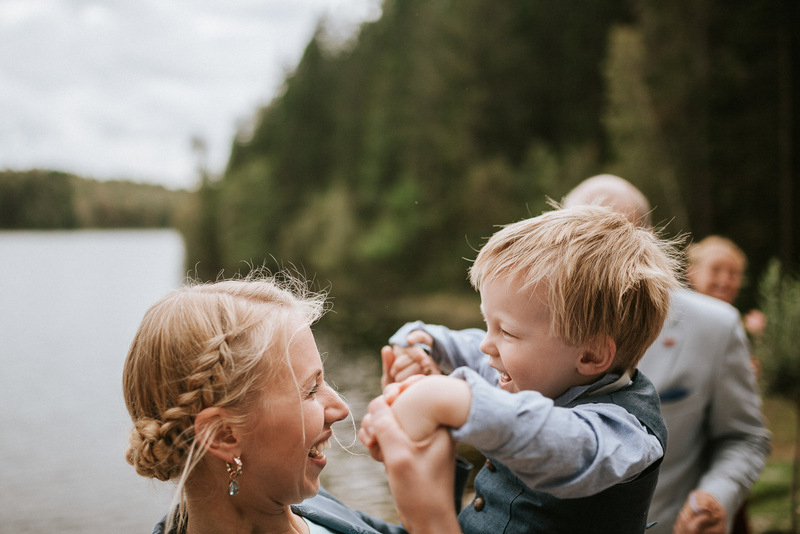 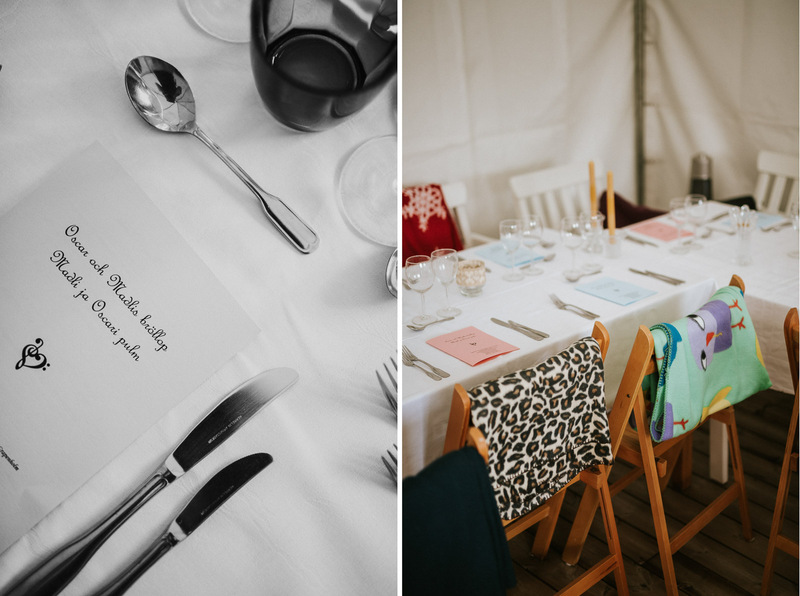 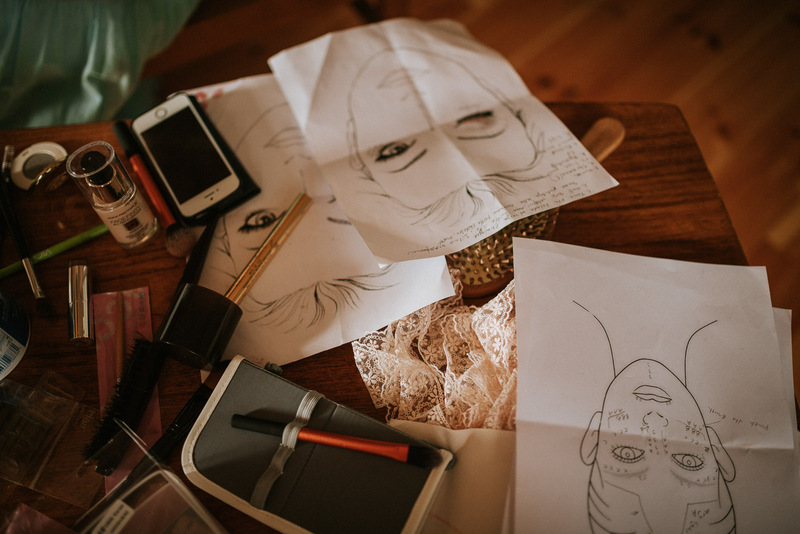 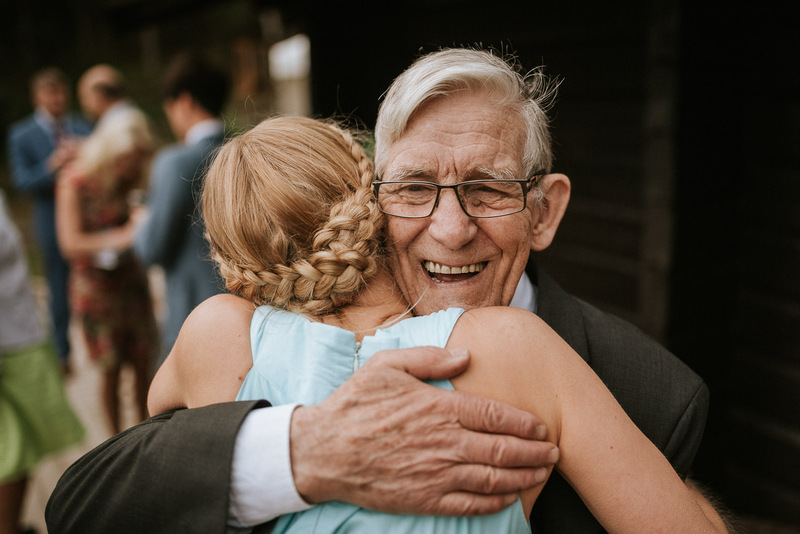 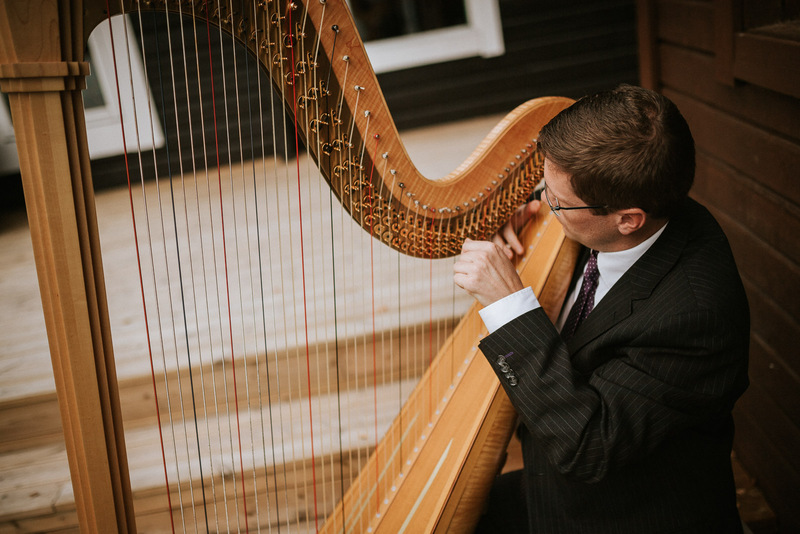 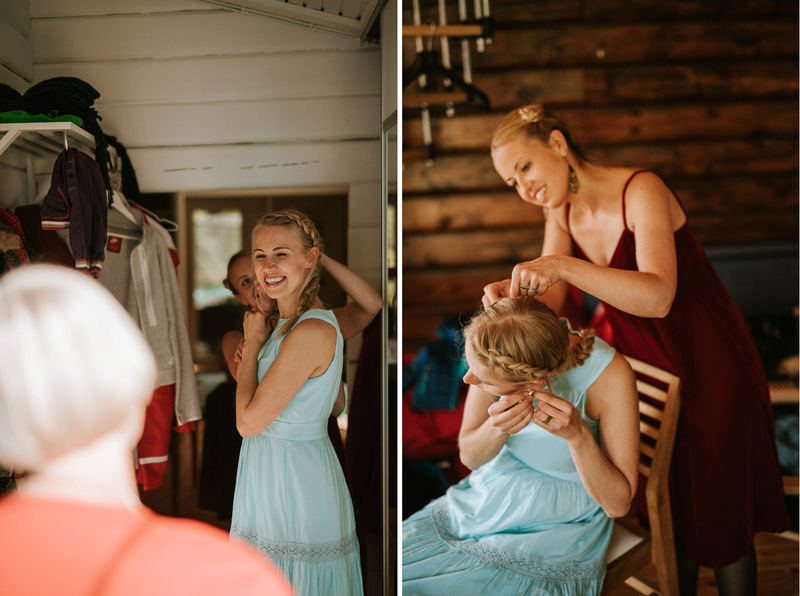 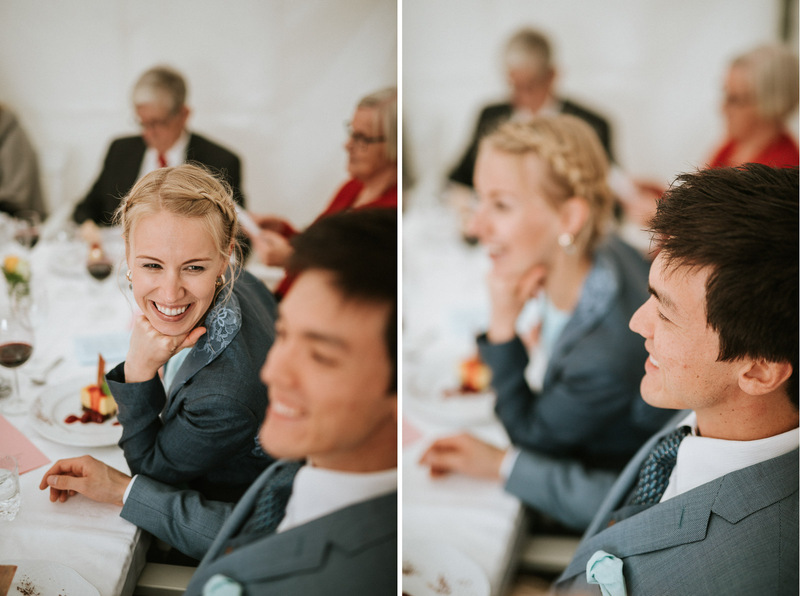 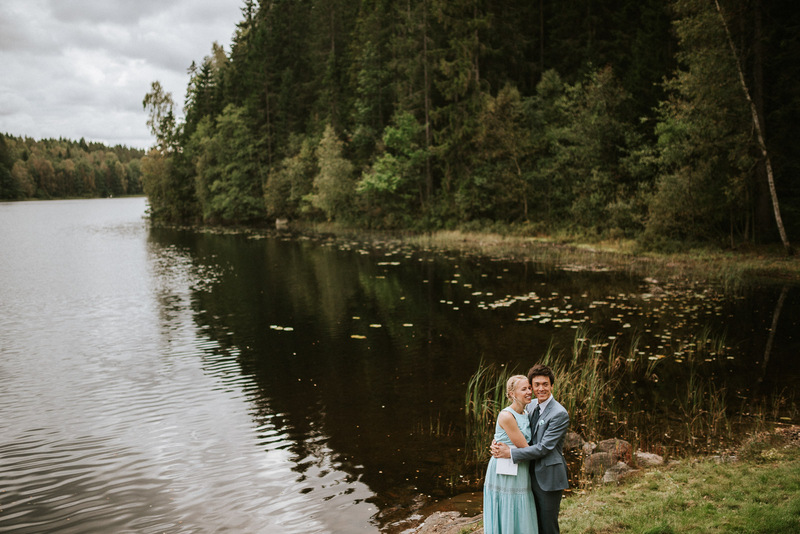 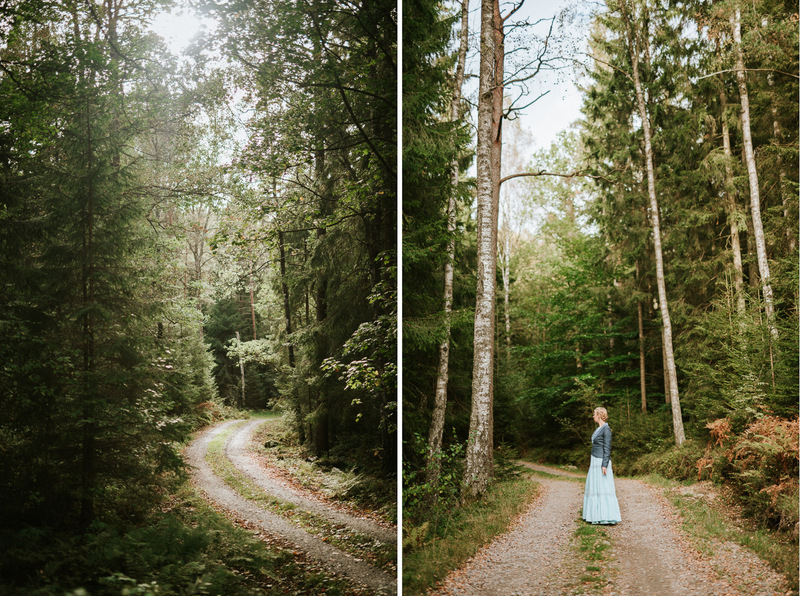 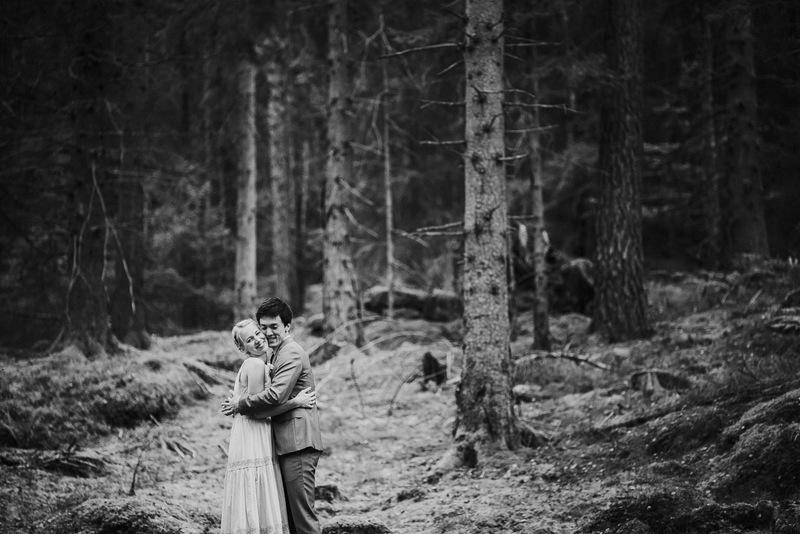 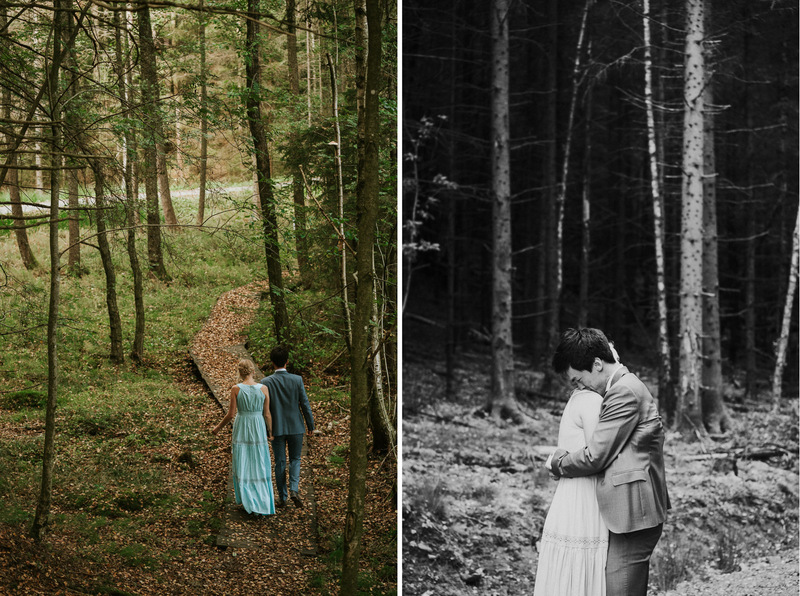 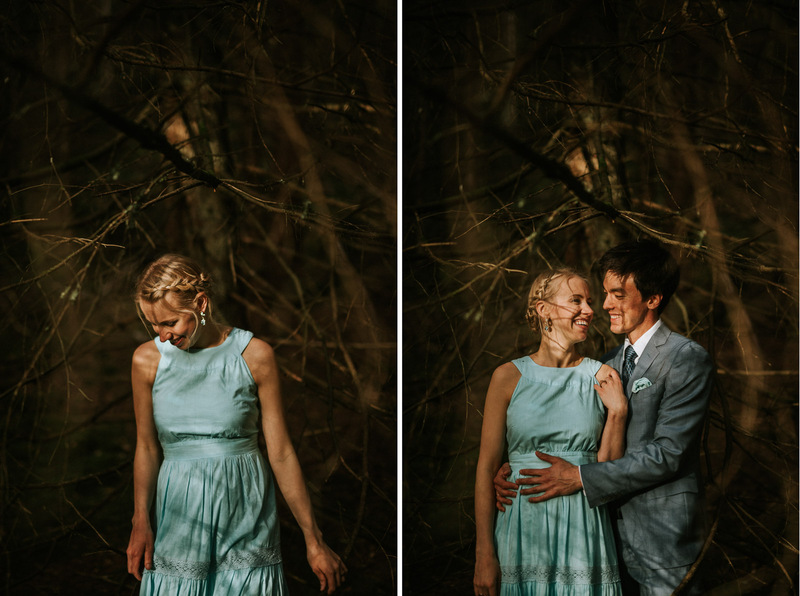 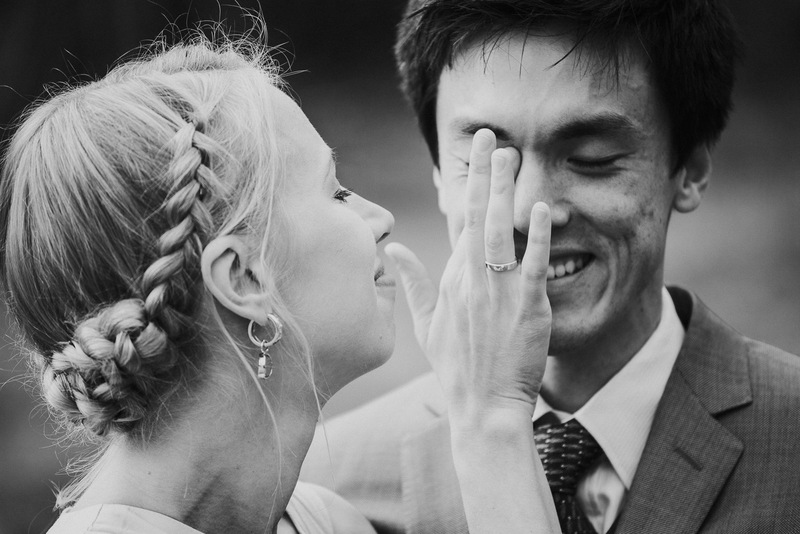 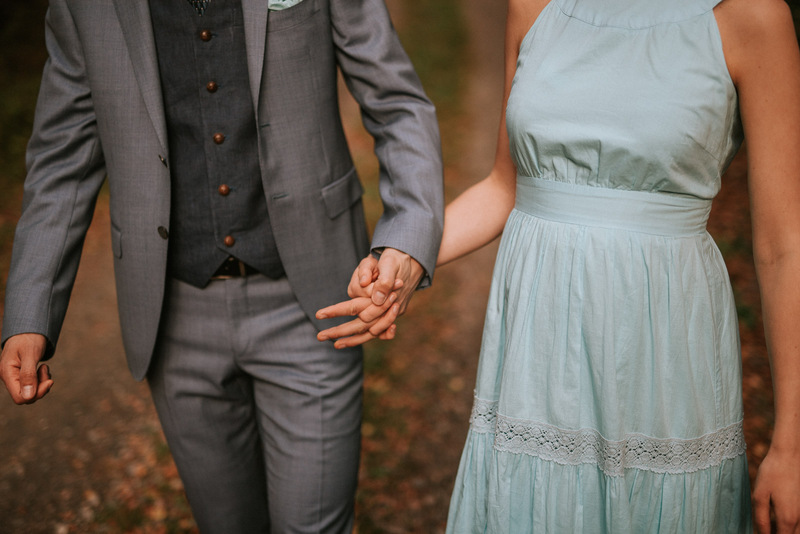 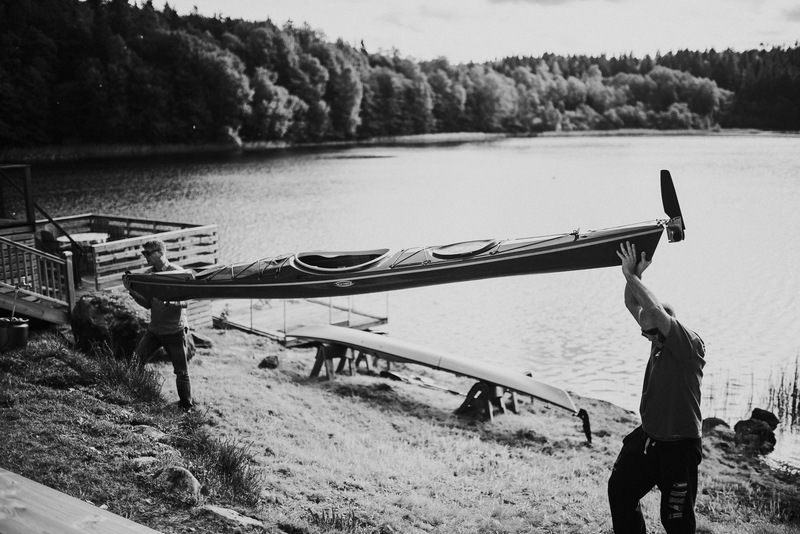 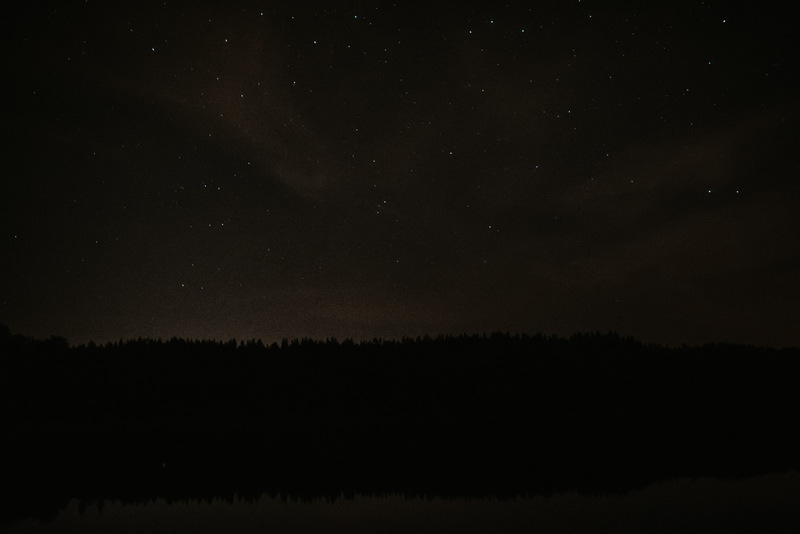 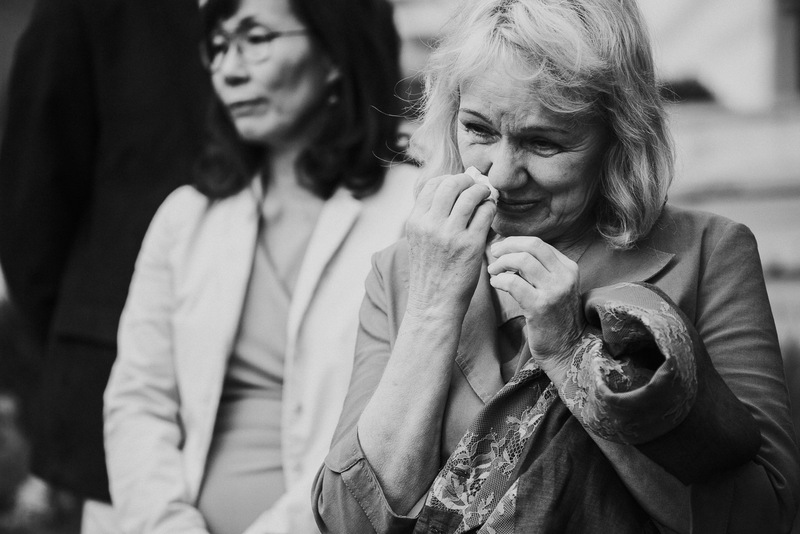 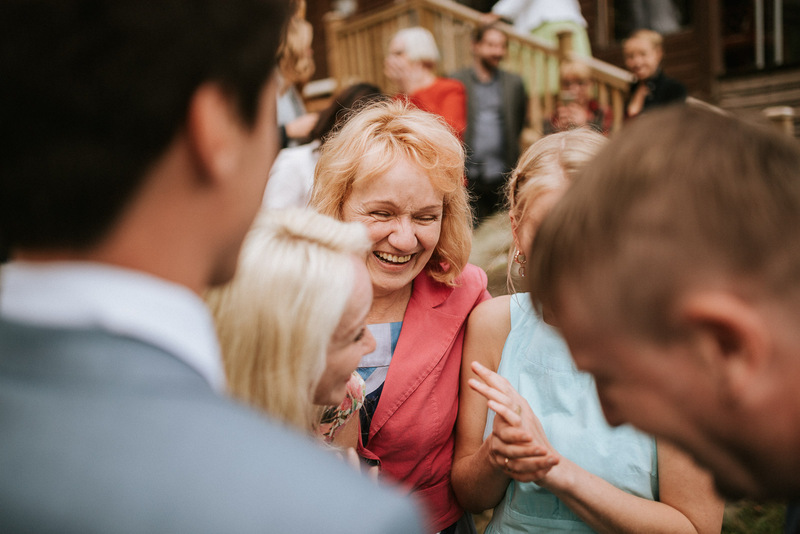 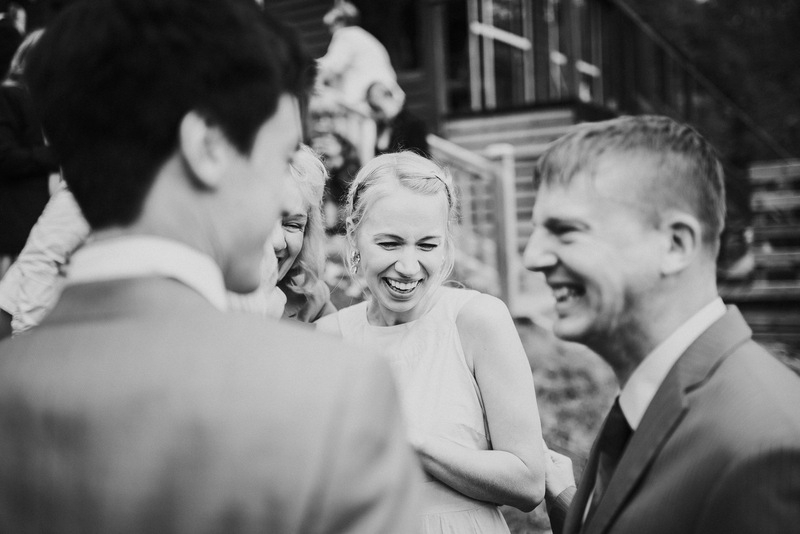 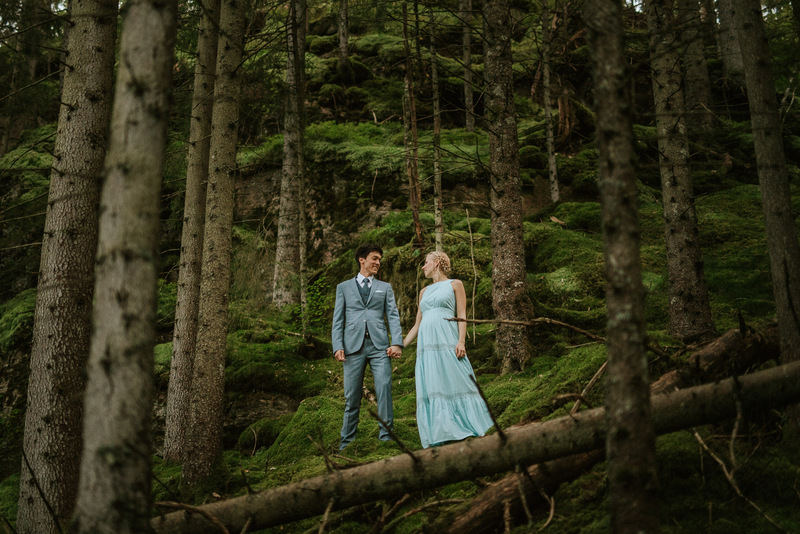 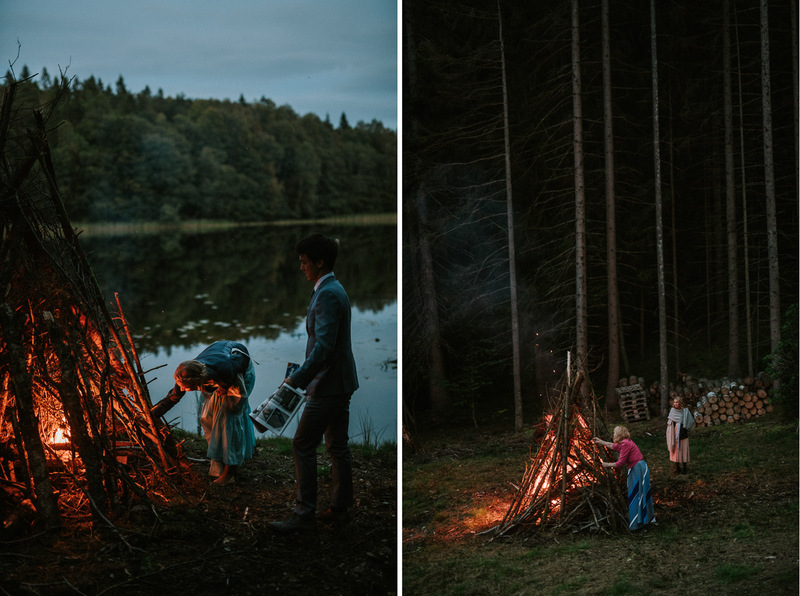 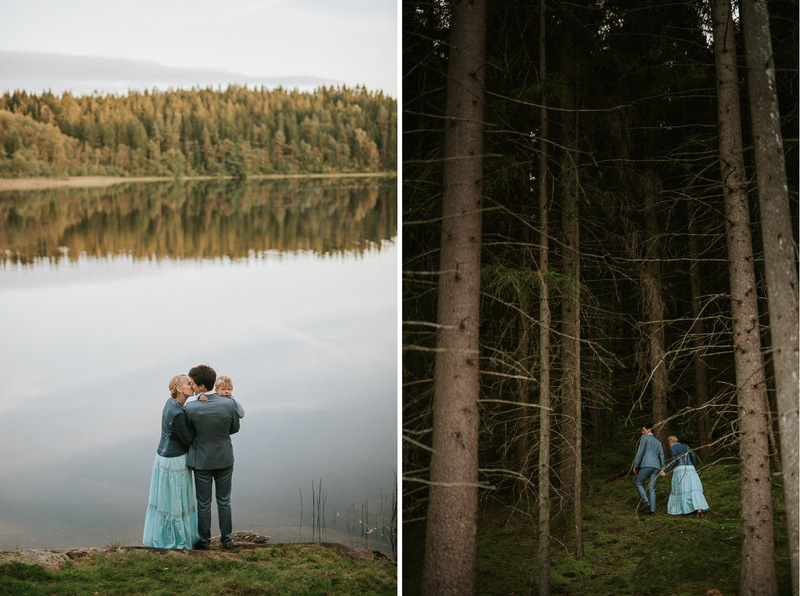 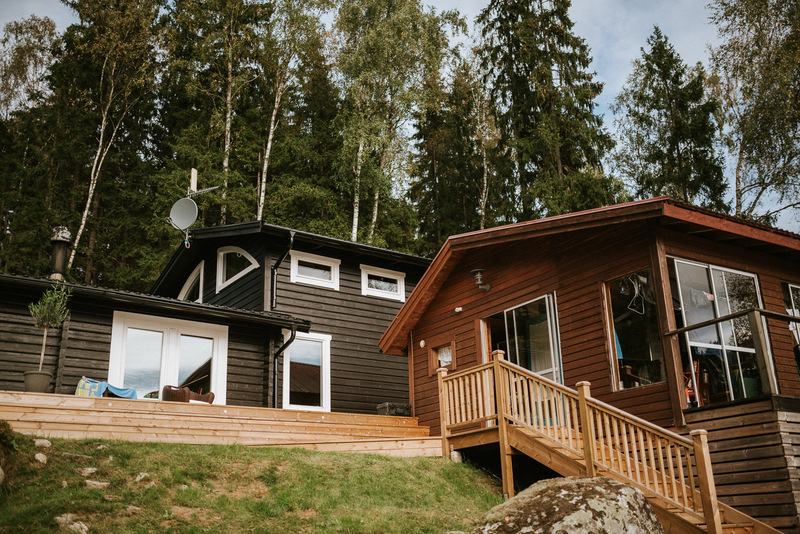 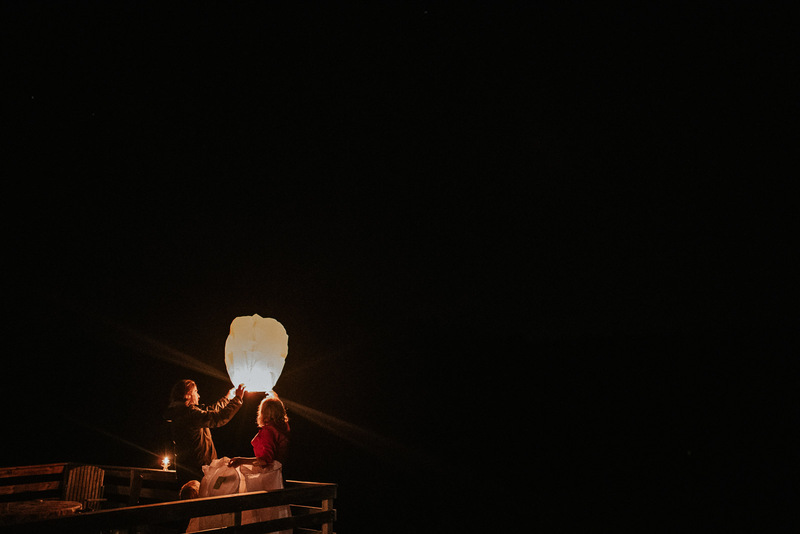 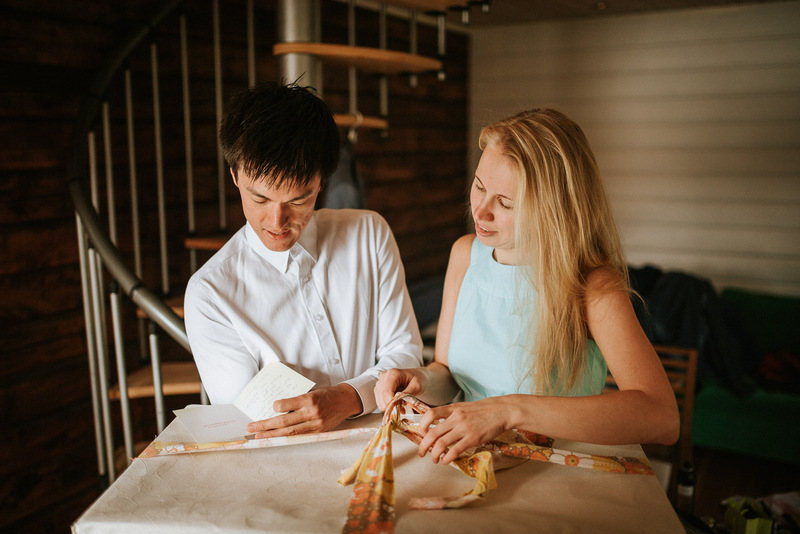 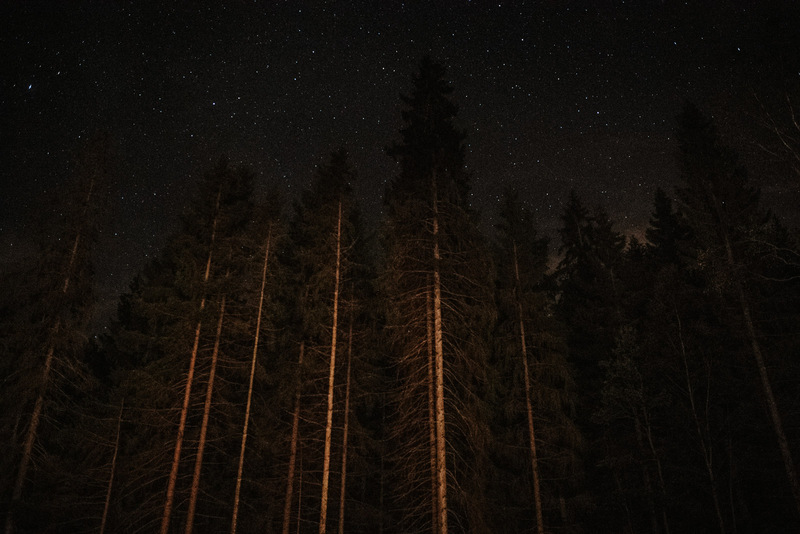 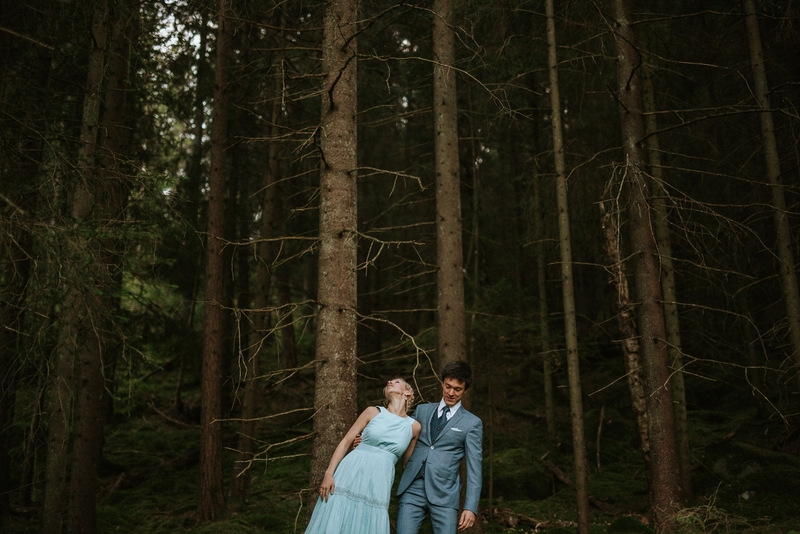 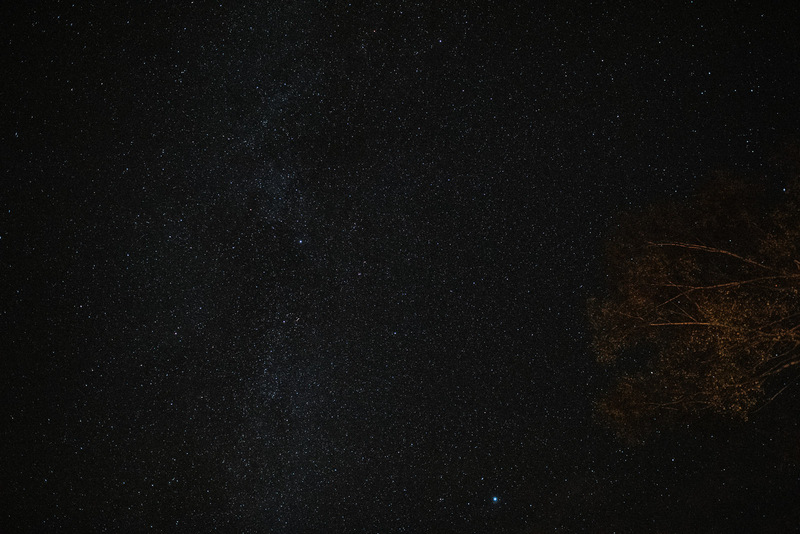 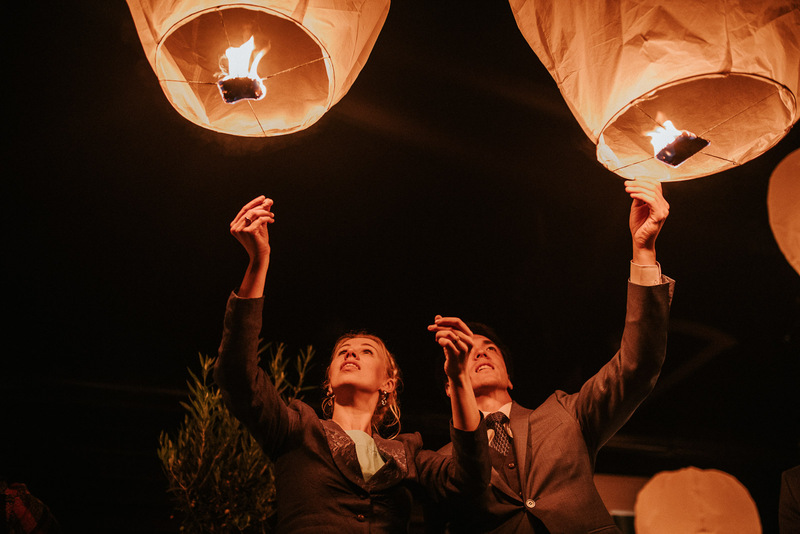 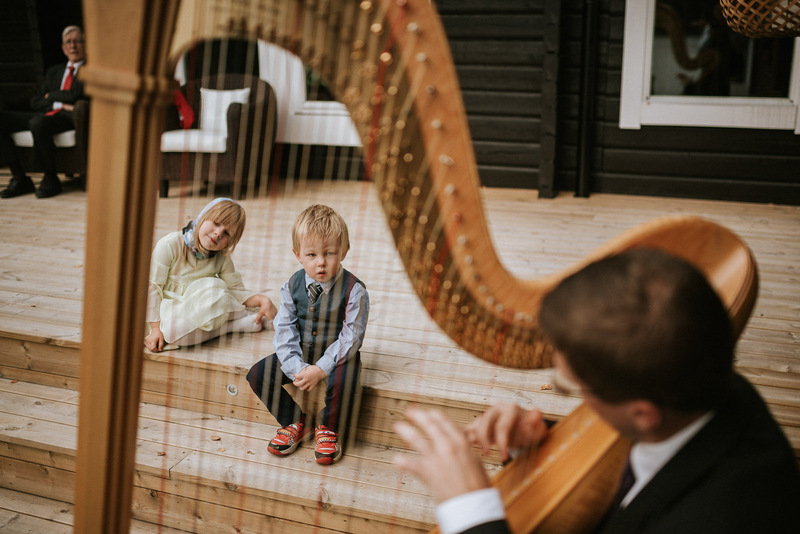 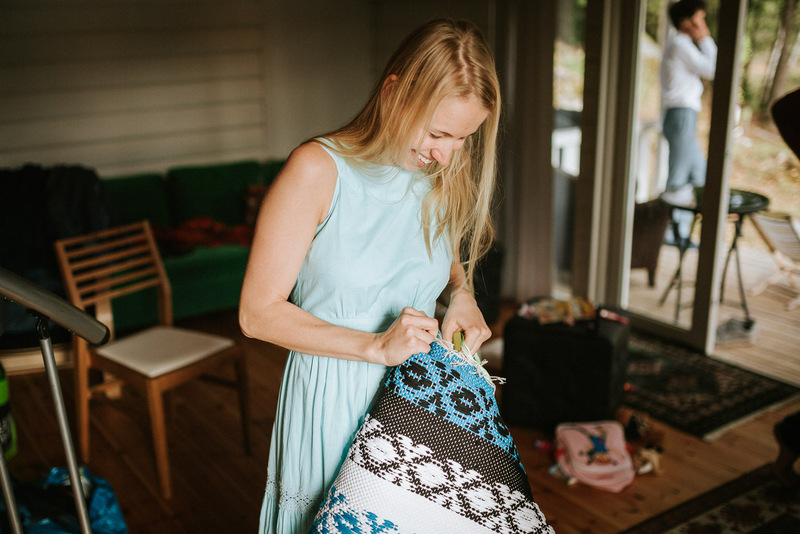 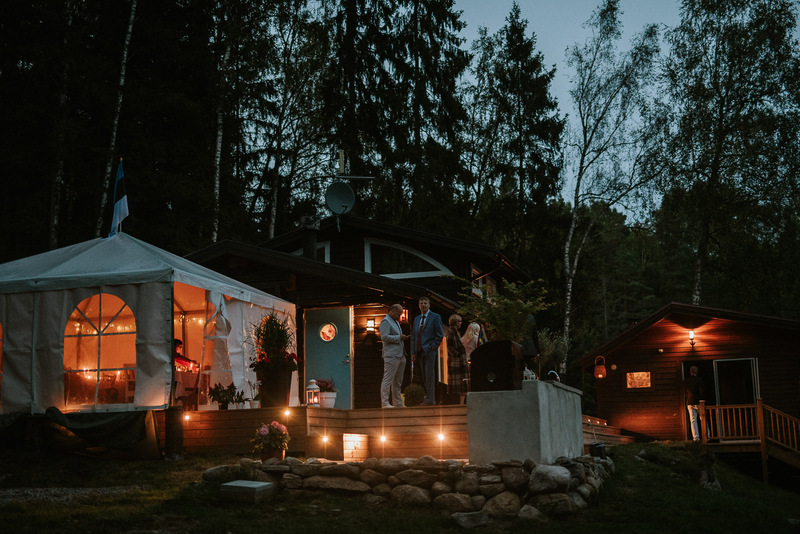 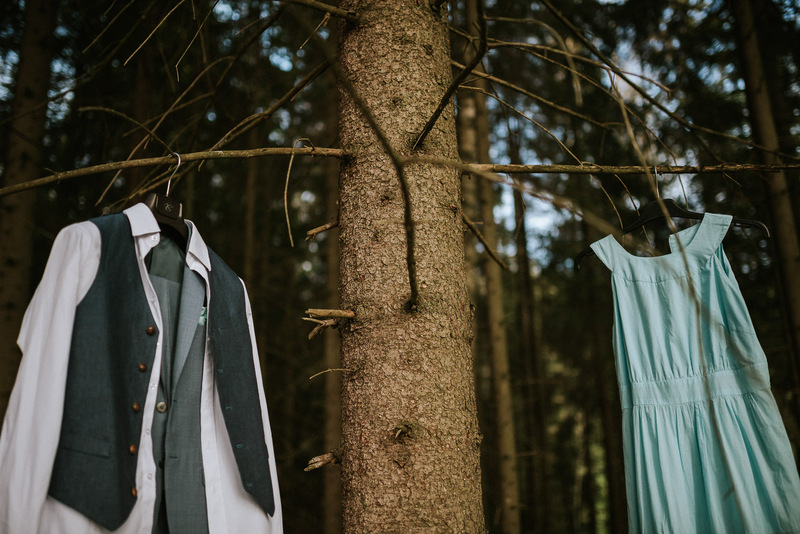 Madli and Oscar had a small, intimate wedding in Sweden, close to Gothenburg, between the fairytale forests and lakes. 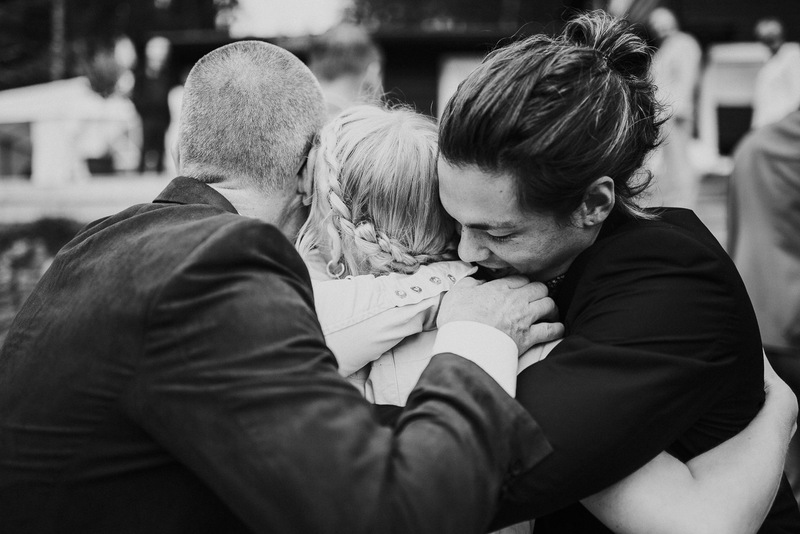 Only the closest family was invited. 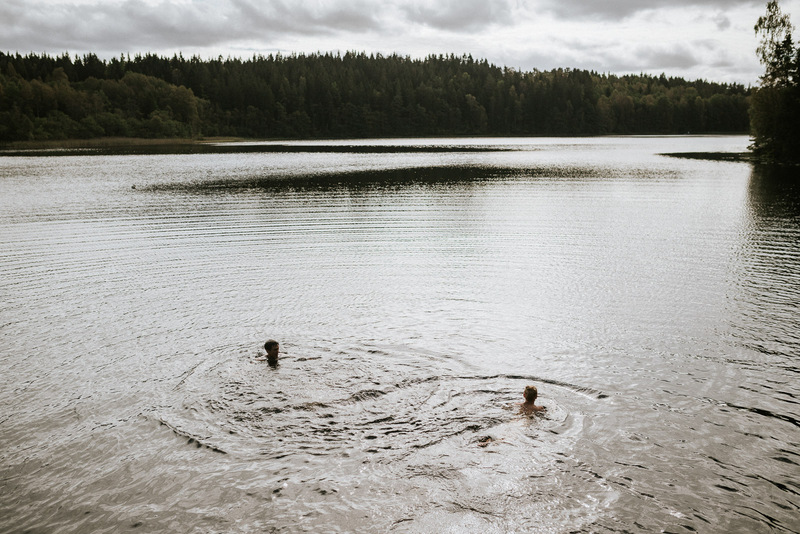 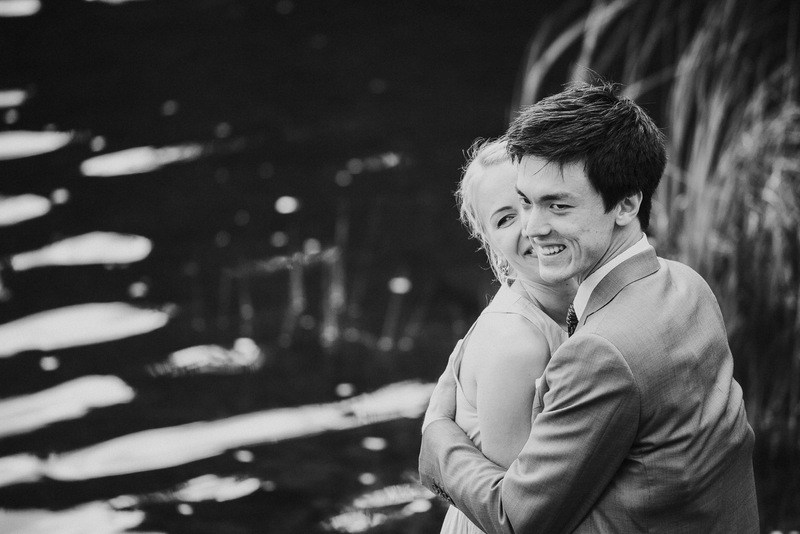 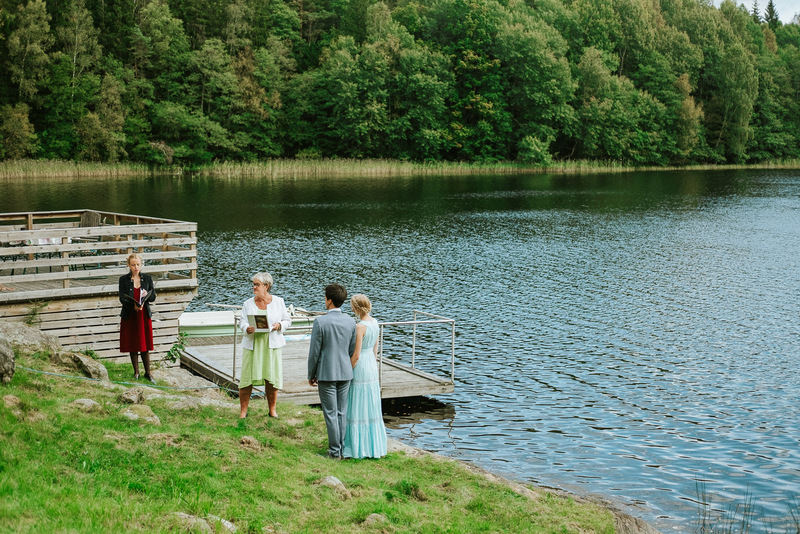 We started with a morning swim in the lake, close to the lakehouse where also the ceremony and dinner took place. 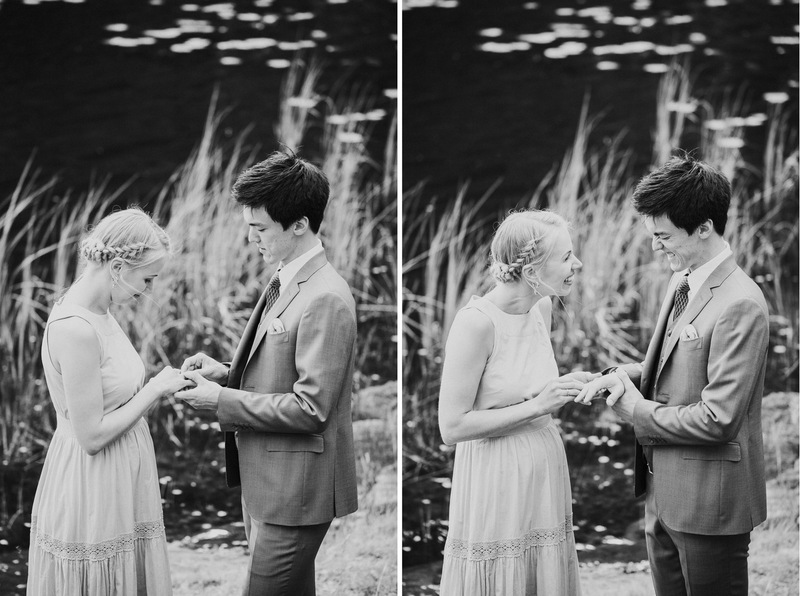 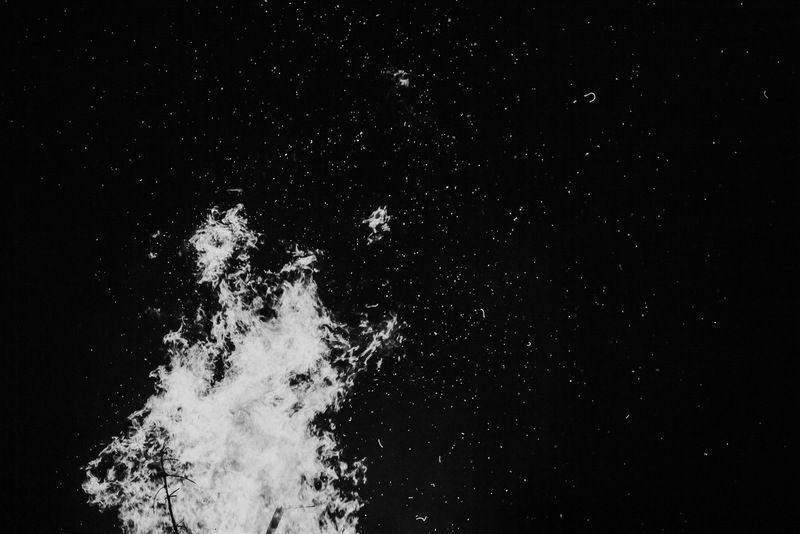 You really don’t need to overdo everything, sometimes keeping things very simple makes the most memorable day ever.